Jonas Blue opts for all denim as he makes his Jingle Bell Ball debut. 5. 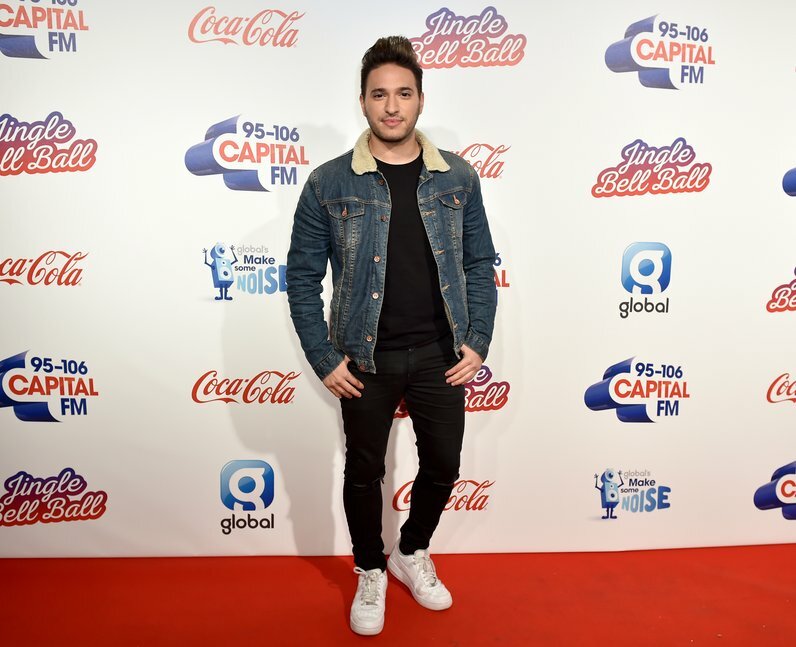 Jonas Blue opts for all denim as he makes his Jingle Bell Ball debut.